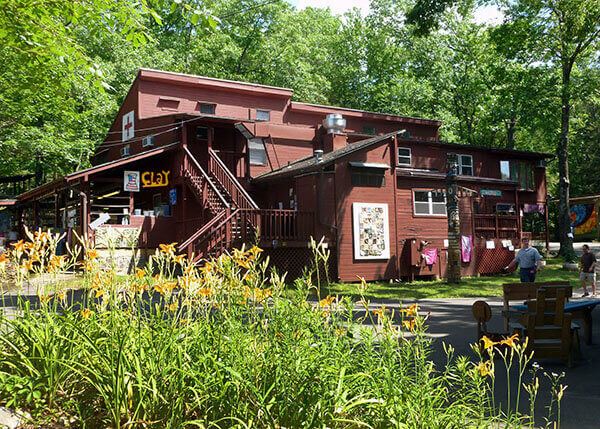 Friends of Buck's Rock, Inc., founded in June 2001, is a 501c3 non-profit organization dedicated to promoting the educational ideals and life philosophy established by the founders of Buck's Rock Work Camp in 1942. 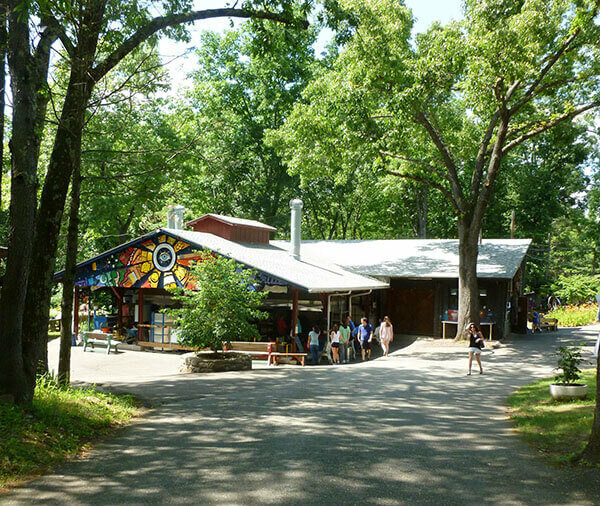 We have awarded more than 70 scholarships for a summer experience at Buck's Rock Performing and Creative Arts Camp. Donations from individuals and a supportive relationship with the directors of the Camp have made this possible. Every dollar donated goes directly to sending young people to camp. "We hope that your eyes will see more of what is around you, that our ears will be willing to listen to the music around you, that your minds will be open to the ideas around you and that your hearts will respond to the love around you." any questions, please contact Stephanie Segal Hartman. "If...people who are fond of each other and respect each other work together, regardless of differences in age or background or whatever, they can accomplish more than each could accomplish alone." Friends of Buck's Rock, Inc., sponsors campers to Buck's Rock who otherwise would not have the opportunity. It is our priority to build a thorough scholarship program that goes beyond raising money and spending it. We provide support, transition services, and follow-up to make sure the experience is a successful one for each young person. Many factors go into our selection process. Creative gifts and potential, financial need, level of maturity, and likelihood to take full advantage of the benefits of Buck's Rock are some of the most important ones. If you are interested in the Scholarship Program, please contact Stephanie Segal Hartman. © 2017 Friends of Buck's Rock, Inc.